If you are looking for quality control arms in Northeast Ohio, Southside Machine can help you out. Southside Machine, an Akron-based company, specializes in performance automotive products. 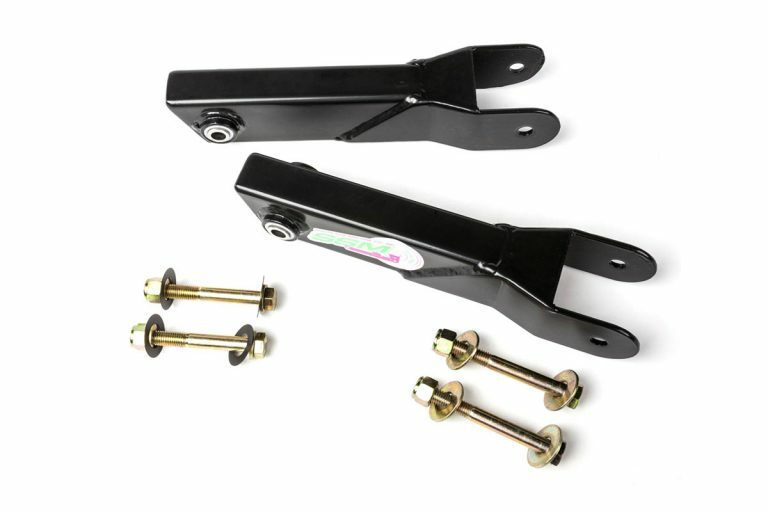 These products include control arms, traction bars and other authentic race products. Southside’s history is one of success and accomplishment. Southside Machine is a name synonymous with quality, unique design and race-proven results. They are widely recognized for their high-level-performance drag racing components that are compatible with the most recent automotive technology and performance vehicles. After years of running quality manufacturing, the original Southside Machine Company closed its doors due to founder’s retirement; however, Southside Machine’s reputation lived on. A few companies, in the past decade, have attempted to make versions of Southside Machine parts; however, they have yet to compare to real deal. Southside’s quality craftsmanship is incomparable; after all, their component performance speaks for itself. Anyone with the desire to skyrocket their vehicle’s performance on the track should consider Southside Machine’s control arms. The heavy-duty, boxed steel tubing terminates any flexing and bending in the rear suspension. The arms also have black, powder-coated paint with high quality rust and corrosion prevention, keeping the components in a consistent, reliable state for the long road ahead. In addition, the sold “Delrin” bushings replace the soft, factory rubber bushings that flex, twist, and compress on a hard launch. These bushings also include an easily reached grease fitting to confirm the control arms will remain well-lubricated. Southside Machine designs parts that will help your vehicle reach its peak performance on the track. Southside’s parts will allow you to fly down the track smoothly, maintaining comfortably consistent traction and control. Any drag racing enthusiasts in the Northeast Ohio area should get in contact with Southside Machine if they are looking to step their game up. Southside Machine is the leading company in making performance automotive parts; in addition, they care deeply about the quality of service given to their customers. If you need an upgrade, consider Southside Machine. They will not leave you dissatisfied.